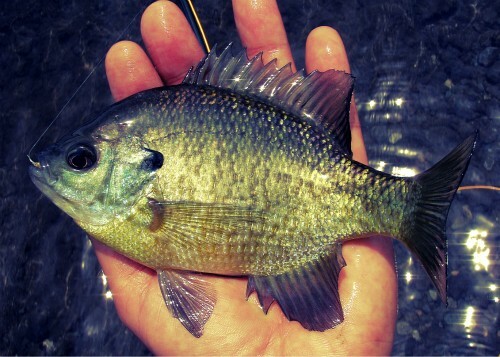 Fly fishing for bluegill is interesting to highest. 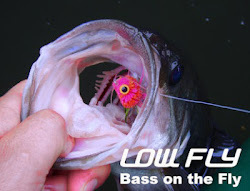 My favorite top water fishing. It is the most exciting and interesting. I love bluegill also. We used to have a place they were to 10" but it was treated with herbicides and that destroyed much of the insect life and they are just tiny now. I mostly target carp, but if big bluegill are available, or bass, or catfish, I gladly fish for them. Nice fishing you seem to have! 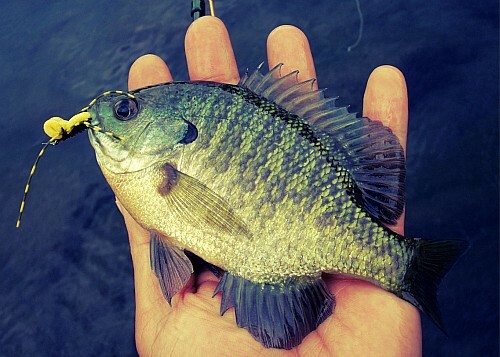 Bluegill in Japan, came from Iowa in the 1960s. Be able to fish in lakes and ponds in my local. Some in the pond has been cleaned too increasing. It is a sad thing. Jun, can you tell me where I can take my son blue gill fishing in the sagamihara, Zama, Atsugi areas? Thank you!! !